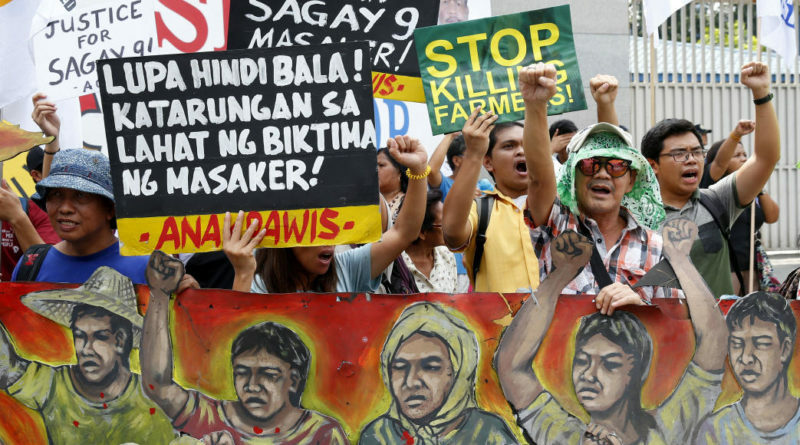 Fourteen farmers were dead after police conducted “legitimate operations” in different towns in Negros Oriental last March 31. Eight were killed in Canlaon City, four in Manjuyod and two in Santa Catalina. ← No to NATO! No to Militarism! Yes to Peace!